Aloe Gloe is the only national premium organic aloe vera water and we strive to deliver your daily aloe needs in a delicious, low sugar beverage. Made with premium Hawaiian estate-grown Kona beans, KonaRed Cold Brew Coffee is the smoothest, best tasting coffee on earth. Double the caffeine, low in calories and sugar, and dairy-free. 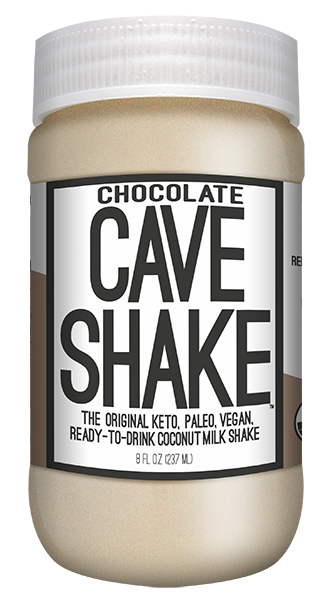 The original Keto, Paleo, Vegan ready-to-drink shake that is loaded with MCTs and Good Fats that will give you a more sustained energy and help you feel full without carbs. Only What You Need – is a 100% plant-based protein beverage with uncompromised taste. OWYN is free from the top 8 allergens, low in sugar, and contains no sugar alcohols. Contains Kale, Spinach, and Broccoli and ½ your daily serving of omega 3. Unlike many other kombucha brands, The Bu contains absolutely NO sugar-loaded fruit juice. The Bu is pure and healthy, not high in fructose. Arya is a sparkling beverage that contains a unique blend of curcumin that is extracted from the turmeric root that is one of the most absorbed turmeric extracts on the market today. 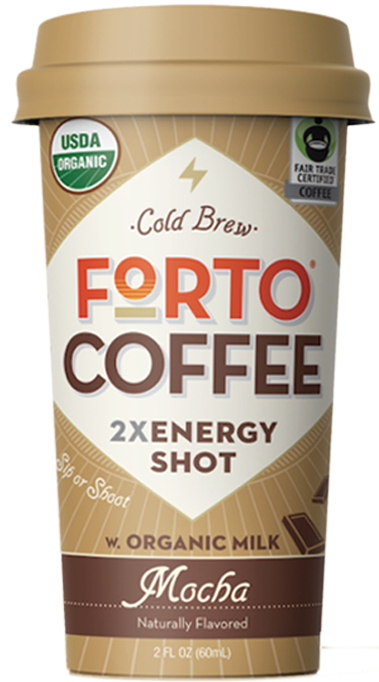 Forto is a Coffee Shot, made with super premium Organic & Fair Trade Arabica beans that are cold brewed for 20 hours and has as much energy as 2 regular cups of coffee. JUST CHILL is a calming drink designed to enhance your flow with our blend of functional ingredients including SunTheanine®. With carefully selected all natural superfood ingredients, Bru delivers a delicious bone broth combining all of the nutrition of bone broth with the vitamins of fresh vegetables and root juices. 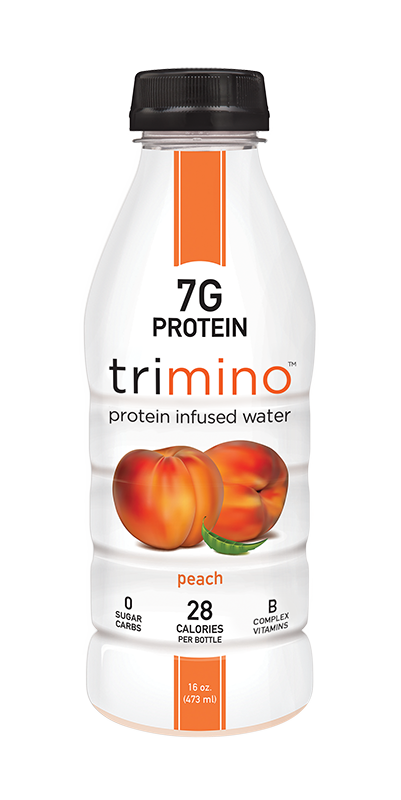 This low calorie protein drink maintains and replenishes muscle, increases energy & endurance, curbs appetite, and provides hydration. Containing more than 200 biologically active amino acids, vitamins, antioxidants, enzymes and minerals, Aloe Rey delivers healthy aloe vera juice with tasty pulp in 4 delicious flavors. A naturally fermented beverage and an artisan iced tea. They are living, low-cal, vegan, and full of natural probiotics. No artificial ingredients or preservatives. Just organic loose leaf brewed tea blended with kefir water.